CASP is very excited to hold our first Leadership Summit, June 13-14th in Boston. 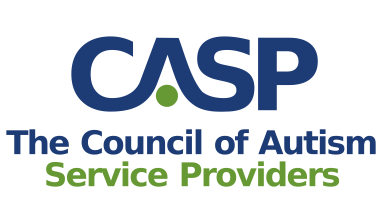 CASP’s Leadership Summit will be focused on developing the next generation of leaders in Autism Services. If you have been in a leadership position for less than 10 years, this event is for you! Learn from Autism Industry experts in the profit and non-profit sector, make new professional connections and be ready to expand your leadership skills! Judith E. Favell received her bachelor’s degree in psychology from Illinois Wesleyan University in 1966, and earned her Ph.D. in developmental and child psychology from the University of Kansas in 1970. Throughout her career as a clinician, researcher, teacher, lecturer, and administrator, she has focused on the understanding and treatment of serious behavior disorders, such as self-injurious and aggressive behavior in individuals with autism and other intellectual and developmental disabilities. Her work has encompassed not only clinical domains, but also organizational, regulatory, legal, and policy issues, through testifying, chairing national task forces, serving as an expert witness, and writing guidelines and policies governing treatment in behavior analysis. Dr. Favell has authored numerous articles, monographs, chapters, and books; edited a leading journal and several newsletters; and served on the editorial boards of many others. She has presented extensively both nationally and internationally on a wide variety of topics related to serving individuals with intellectual, developmental, and emotional challenges. Her offices have included President of the Association for Behavior Analysis International (ABAI), President of the American Psychological Association’s Division on Developmental Disabilities, and President of the Behavior Analysis Certification Board. As President and Chief Executive Officer, Vinnie Strully is responsible for all aspects of clinical and financial administration, program development, fundraising, facility design and strategic planning. Vinnie is a New Jersey native and graduate of Newark Academy and Hamilton College. In 1975, Vinnie and colleagues established the first NECC Program on the grounds of the Taunton State Hospital with five students. Under Vinnie’s leadership, NECC now serves hundreds of students through teaching and consulting. Additionally, more than 4,600 students are now utilizing the Autism Curriculum Encyclopedia® (ACE®), a web-based “tool kit” for teachers of children with autism. 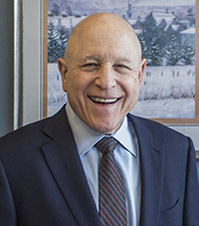 With more than 44 years of experience in the field and as the CEO of NECC, Vinnie has remained focused on providing the highest quality of teaching and services to children with autism through the only scientifically validated method, Applied Behavior Analysis. In 2007, Mr. Strully was named Ernst & Young's Social Entrepreneur of the Year® for New England. He was awarded an Honorary Doctor of Humane Letters from Western New England University in 2009. On November 20, 2015 Mr. Strully was awarded the Inaugural Founder’s Award during NECC’s 40th Anniversary Celebration. Mr. Strully received the Nonprofit Business Leader of the Year award from Worcester Business Journal on April 11, 2017. In June 2017, Mr. Strully received a Lifetime Achievement Award from NonProfit PRO. Mr. Strully is also a member of the Association for Behavior Analysis International, Association of Professional Behavior Analysts, and Massachusetts Autism Commission. 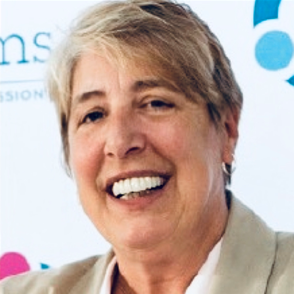 Rita Gardner is the President and CEO of Melmark, and leads operations and management of Melmark service divisions in New England, Pennsylvania and the Carolinas. 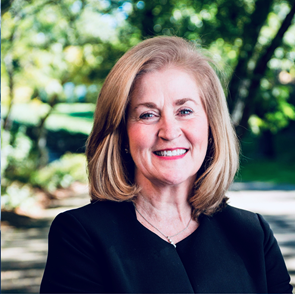 Prior to her appointment as President and CEO in 2015, Ms. Gardner served as Executive Director of Melmark New England, based in Andover, Massachusetts, which she co-founded in 1998. In 2018, Ms. Gardner and Melmark New England were honored to be named #35 on The Commonwealth Institute’s (TCI’s) list of the Top 100 Women-Led Businesses in Massachusetts. She is a Board Certified Behavior Analyst® (BCBA) and has devoted over 35 years of her professional career to the field of community-based services for children and adults with the diagnosis of Autism Spectrum Disorder (ASD), acquired brain injuries, neurological disorders and severe challenging behaviors. Ms. Gardner has provided project consultation to the Pediatric Alliance for Coordinated Care (PACC), under the direction of the Chief of General Pediatrics at Boston Children’s Hospital. In addition, she has provided organizational consultation to a program for children with Asperger syndrome at McLean Hospital and the Crossroads Center for Children, a school for children with autism. Prior to her work at Boston Children’s Hospital, Ms. Gardner directed the service center of Behavioral Health and Rehabilitative Services for The May Institute in Massachusetts. Ms. Gardner is an accomplished legislative advocate, and her work has positively impacted services for individuals diagnosed with autism throughout the United States. One of her most notable accomplishments as an advocate is her involvement in the establishment of the Autism Medicaid Waiver through the Division of Autism. Ms. Gardner also serves on advisory committees with the Massachusetts Advocates for Children (MAC) and Advocates for Autism of Massachusetts (AFAM). She is an Advisory Board member to Autism Speaks and a founding Board member of the National Council of Autism Providers (CASP). Ms. Gardner also serves on the Advisory Board of the Virginia Institute of Autism. She is an appointed member of the Governor’s Autism Commission in Massachusetts and is Vice President of the Board of Directors for the Massachusetts Association of Approved Private School (MAAPS). Ms. Gardner is an Adjunct Professor at the University of Massachusetts-Boston, leading a five-course graduate series on Applied Behavior Analysis. Ms. Gardner earned her Master of Public Health degree from Boston University’s School of Public Health in the School of Medicine, majoring in Behavioral Sciences and Health Services Administration. 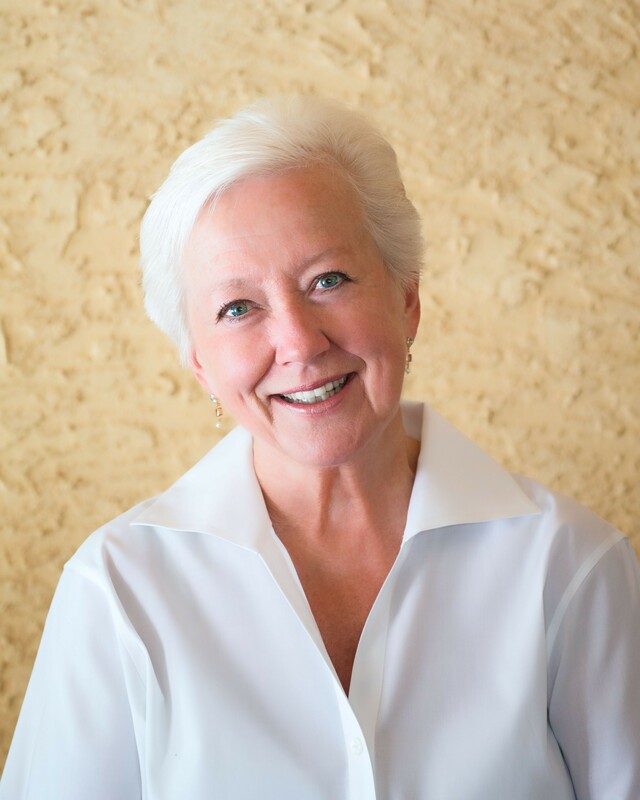 Dr. Gerenser began working at Eden II in 1982 as a speech therapist. 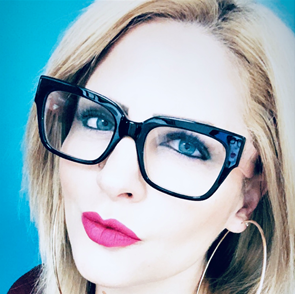 She received her Master’s degree in Speech and Hearing at the Ohio State University and her Ph.D. in Speech and Hearing Science at the City University of New York Graduate Center.She is an adjunct Assistant Professor at Brooklyn College as well as Penn State University. Dr. Gerenser is a member of the Scientific Advisory Council for the Organization for Autism Research. She is on the boards of Heaven’s Hands Community Services, the Interagency Council of New York, the New York State Association for Behavior Analysis, and the Staten Island Not for Profit Association. Dr. Gerenser has also co-authored the interactive CD-ROM ntitled ‘Behavioral Programming for Children with Autism.’She has authored several book chapters and articles on autism and developmental disabilities. She is an Associate Editor of the Journal of Speech-Language Pathology and Applied Behavior Analysis. She sits on a number of Professional Advisory Boards for several programs serving children and adults with autism in the US and abroad. She has received numerous awards for her work with children and adults with autism, including the Nassau Suffolk Autism Lifetime Achievement Award, the Mosaic Foundation’s Educator of Excellence Award, the Elija Chariot Award, and the Lou Miller Business Leadership Award. Sarah knew that Applied Behavior Analysis was what she wanted to do for a career as an undergraduate at Gonzaga University. Sarah completed her Masters Degree in Special Education at San Francisco State University with an emphasis on vocational education for adults with developmental disabilities in 2001. Sarah became a Board Certified Behavior Analyst™ in 2004, the same year she founded STE Consultants. In addition to her work at STE Consultants, Sarah is very involved with practice management and public policy issues related to ABA services. Sarah has led workshops and served on numerous panels at regional and national conferences focused on practitioner issues and health insurance reform. Sarah has guest lectured at San Francisco State University, has trained special educators and behavior analysts internationally and frequently travels around the US to provide consultative support to ABA business owners. Sarah is the President of the California Association for Behavior Analysis (CalABA) – www.calaba.org. Sarah is the Vice-President of the Council of Autism Service Providers – www.casproviders.org.